1. 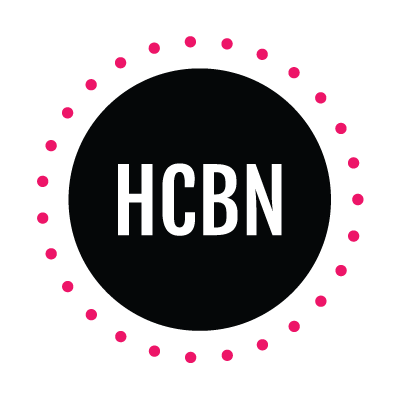 Giuliana Is My Best Friend: Live- streaming apps Meerkat and Periscope are making it even easier to connect with your favorite celebrities, so I highly recommend downloading them so what happened to me can happen to you. 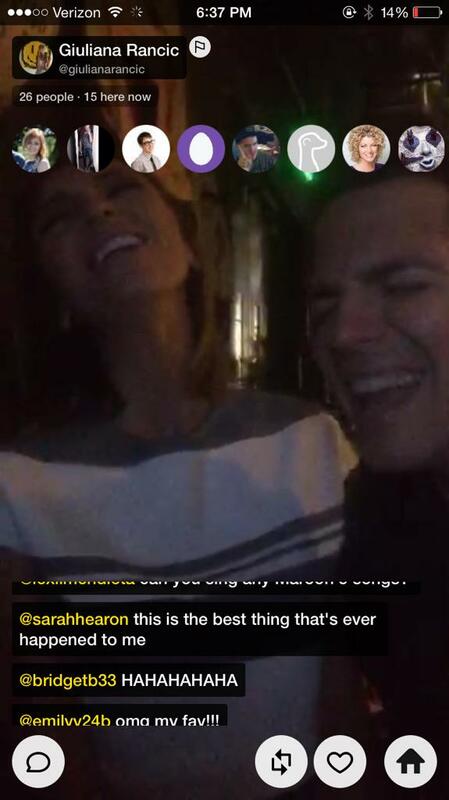 Giuliana Rancic and Jason Kennedy were using Meerkat on the set of E News! and only 31 people were watching the stream (this is a new thing and not everyone is as hip as me, obvi) and when I commented that Giuliana should sing (she was asking what to do and I know she loves an excuse to belt it out), she read my name and comment out loud. THAT’S RIGHT, GIULIANA SAID MY NAME AND TRIED TWO DIFFERENT WAYS TO PRONOUNCE HEARON, SO BASICALLY WE’RE BFFS. 2. Bruce Jenner Interview: So while G’s live-stream was the best thing to happen to me this week, the most watched and reported on event was Bruce Jenner’s ABC interview. Kim K’s stepdad confirmed what the media has been reporting for weeks, and gave additional details on his current transition into a woman, and I think it’s great that he’s giving a voice to other transgender men and women. Most of the feedback Bruce is receiving is positive– there have been a countless tweets from family and friends, as well as male and female fans posting pictures of their nails with the caption “#PaintYourNailsForBruce.” Bruce’s new E! show will premiere at the end of July, and I’m definitely counting down the days (#87days). 4. 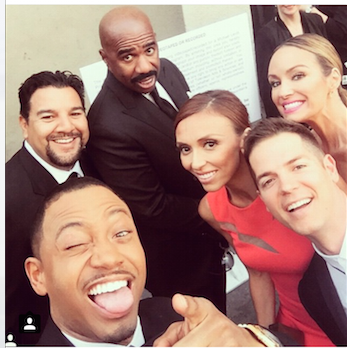 Daytime Emmys: E! News lost the Daytime Emmy and two soap operas TIED for best drama, so there’s nothing important to report. 5. Kim Richards is Drunk: You know your life is in trouble when you’ve been arrested and you’re on Dr. Phil every other day. The Beverly Hills housewife and alcoholic is reportedly in rehab, and has admitted her last three years of “sobriety” have been a sham. I wonder if they’re filming a spin-off in rehab with Scott Disick right now. 6. Tyga’s New Kylie Tattoo: The 25 year old rapper and father got a tattoo of the 17 year old reality star’s name. 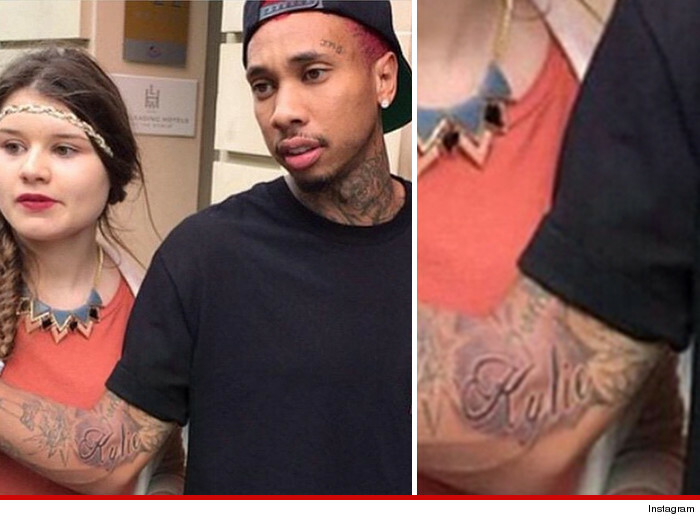 I’m sure the relationship will last almost as long as it took Tyga to decide where to get the tattoo on his body. 7. 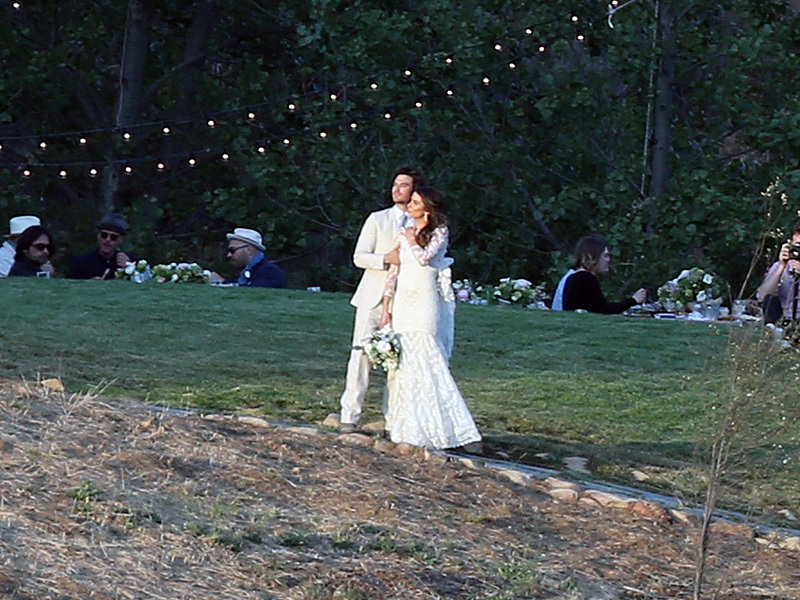 Ian and Nikki’s Wedding: Ian Somerhalder and Nikki Reed tied the knot over the weekend after dating for less than a year. His ex and costar Nina Dobrev was not in attendance, but his vampire brother Paul Wesley was. 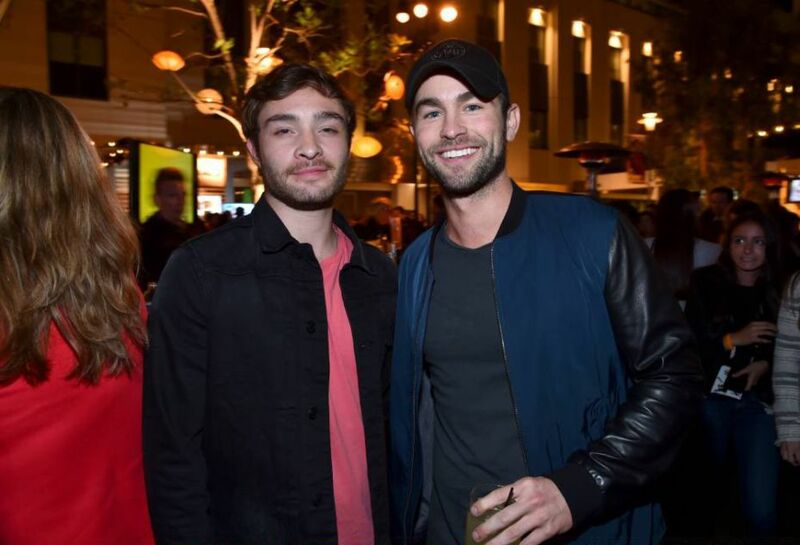 I’m sure the two will live happily ever after, and debate The Vampire Diaries vs Twilight until death do them part. 10. McDreamy McPetition: Remember my freakout about Derek dying on Grey’s? Turns out I’m not the only one. There is a petition to get Shonda Rhimes to bring back Patrick Dempsey’s character back from the dead, which makes zero sense, but hey, I can’t say I would be mad if it worked. 11. Hilary Duff on Tinder and #LizzieMcGuire: The recently divorced actress revealed she is currently on TINDER and went on her first date from the app the other night. I’m not judging you Hils, but I have a feeling you could meet guys another way. 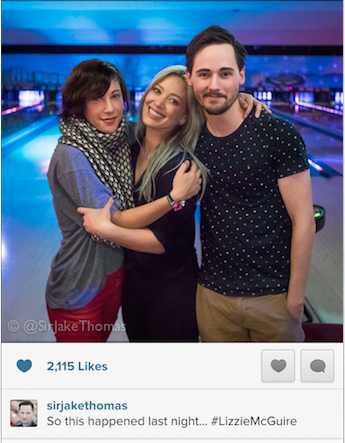 The date was a group bowling date, and Miranda and Matt from Lizzie McGuire were there! Do you think Gordo was the dude she met on Tinder, but he was too embarrassed to be in the reunion pic? 14. 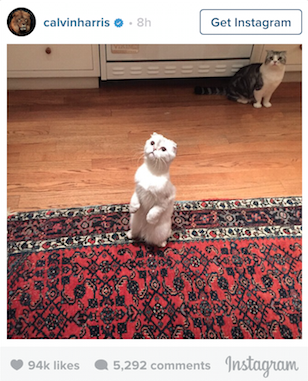 Talvin Confirmation: Calvin Harris basically confirmed his relationship with Taylor Swift over the weekend by posting a picture of her cats. I don’t know if anyone is calling them Talvin, but I am because #duh. 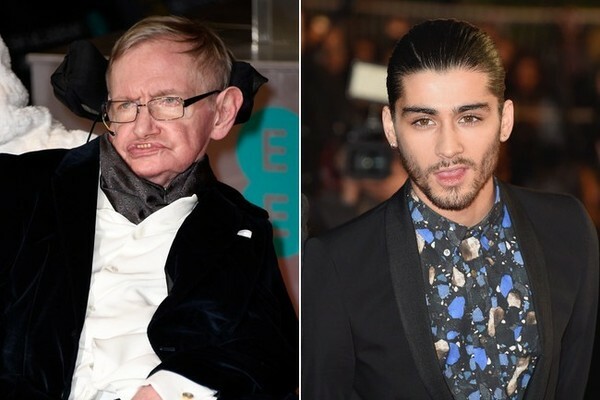 I’m thinking these two will only last the first leg of T.Swift’s world tour, but either way, we should get some good music out of it. 15. Miley + Liam: There’s A LOT of rumors that these ex-lovebirds are texting and potentially getting back together. I don’t know if this is true, but I’m ALL for it. The Last Song 2, anyone? 16. Revenge is Cancelled: The ABC drama is officially being crossed off the schedule with a red sharpie. It makes sense because the ratings have been getting lower and lower, but it’s a shame because the show was finally getting good again. Here’s hoping we get one epic finale.